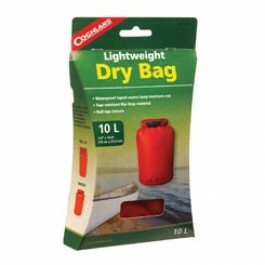 Buy 10L Lightweight Dry Bag , from Coghlan's Ltd for $8.99 only in My e-commerce. Instructions: Load bag to a maximum of 2/3 capacity. Seal the Velcro closures. Fold the top over at least three folds. Clip the buckle together. Caution: These bags were not designed or intended for submerged use. 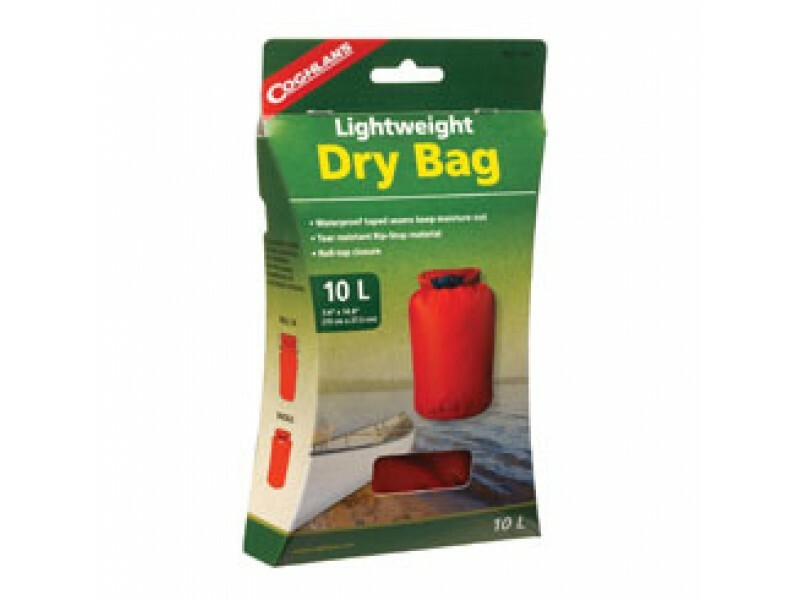 They are intended to keep gear dry in conditions such as rain, heavy dews, spray or splashing. Properly closed it will also keep water out in a quick immersion. Do not store electrical, photographic, or optical equipment in these bags as damage to these types of items could result. Coghlan’s will not replace or reimburse the value of the contents placed inside the bag.